We are so grateful for the coaches that step up to guide our players through the season. 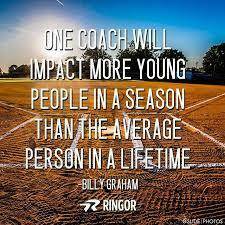 As an association, we commit to our coaches support throughout the season, as well as to our parents, leaders who will support your children learn the fundementals of Fastball. Leduc Minor Softball Association will provide you with a letter to complete a criminal record check with the Leduc RCMP. Coaches you can registar through this link below.